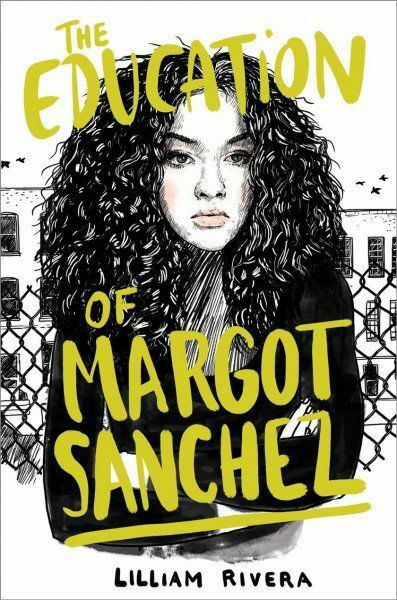 MISSION — Margie Longoria was immediately drawn to the cover of “The Education of Margot Sanchez,” which features a young Puerto Rican girl looking serious with her arms crossed and big curly hair. Longoria, a Mission High School librarian, picked up the Young Adult novel during a visit to a bookstore and read the author’s name — Lilliam Rivera. She had never heard of Rivera, most likely because “Margot Sanchez” is the author’s first novel. The librarian decided to give the book a read because it was a Latina author. She fell in love with it and knew she had to have Rivera as a featured author at Saturday’s Border Book Bash in Weslaco. Longoria can hardly contain her excitement about the lineup of writers for the second annual book fair, which was held in Alton last year. The event is from 9 a.m. to 4 p.m. at Weslaco High School. It was also moved from December to October in hopes of piggybacking off the Austin Teen Book Festival, which occurred last weekend. Since some of the authors were already in Texas, they decided to swing by the Rio Grande Valley for today’s book fair. The writers include Benjamin Alire Sáenz, the award-winning author of “Aristotle and Dante Discover the Secrets of the Universe,” and New York Times and USA Today bestselling author Simone Elkeles. And, of course, Rivera, a new favorite of Longoria’s. 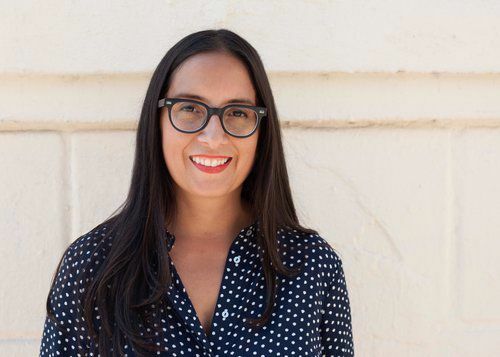 Rivera has received praise from the literary world for her debut novel and has been featured by National Public Radio. Rivera calls “Margot Sanchez” a love letter to the Bronx. The book is a coming-of-age story about a girl named Margot Sanchez, who is forced to work at her father’s store in the South Bronx after getting caught stealing her father’s credit card. She meets a boy who is a social activist and will eventually help Margot discover the beauty of the Bronx. With “Margot Sanchez,” Rivera is now a part of the profitable Young Adult genre. Since the “Harry Potter” series, YA has experienced a surge in popularity. In fact, it was made into its own genre because the “Harry Potter” books invaded best-seller lists. “I grew up on ‘Judy Bloom’ books and ‘The Outsiders,’” Rivera said. “They are classified now as Young Adult. At the time, they were just books with young voices. It is all a marketing term. That’s the way it sells. YA’s popularity also comes at a time when teens and tweens are easily distracted by technology. While promoting the book and attending book fairs such as the one in Weslaco, Rivera said she still sees a passion for reading among the youth. On Thursday, Rivera spoke to students at Mission High about her love of YA novels. One of the reasons Longoria began the Border Book Bash was because she didn’t think there were enough events for teens and tweens, adding that many book events are geared toward elementary students. It also helps that Longoria’s favorite genre is YA.